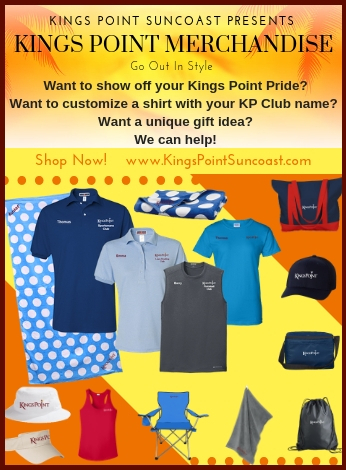 Bring your own “fan spirit” with you when you move to Kings Point Suncoast. Almost everyone in this retirement community is from somewhere else. Actually, that’s a Florida thing! It’s your choice whether to adopt Tampa Bay’s impressive lineup of sports teams as your own. Former Super Bowl Champion Tampa Bay Buccaneers play at nearby Raymond James Stadium. 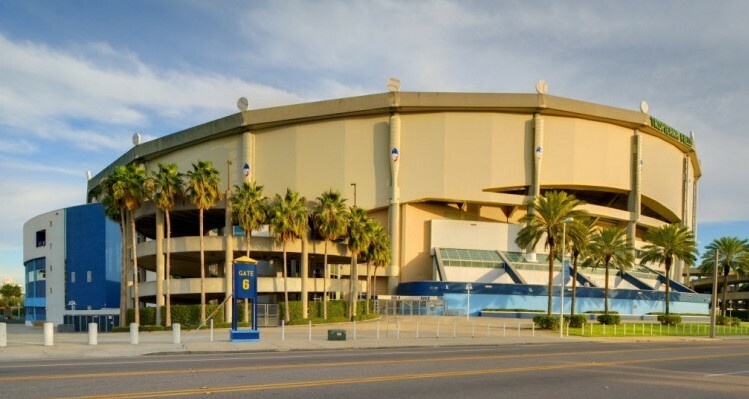 The NHL’s Tampa Bay Lightning, former Stanley Cup winners, play in Amalie Arena in downtown Tampa, one of the finest in the league. Then there are the former American League Champion Tampa Bay Rays, who play in the American League East Division, which includes the New York Yankees, the Baltimore Orioles, the Boston Red Sox, and the Toronto Blue Jays. Don’t forget Spring Training … with the Pittsburgh Pirates in Bradenton, the Yankees in Tampa, the Orioles in Sarasota, the Phillies in Clearwater and other teams playing across Florida, this is an inexpensive experience worth enjoying without the pressure of regular-season crowds.